Tempe conference discusses controversial treatment. 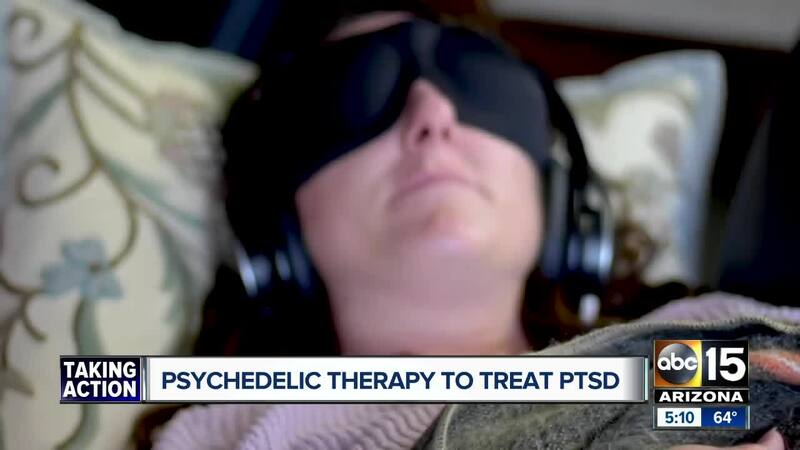 TEMPE, AZ — You've heard of medical marijuana being used to treat anxiety and PTSD, but what about psychedelic substances? Lori Tipton tells ABC15 she underwent a 12 week trial in New Orleans approved by the U.S. Food and Drug Administration. While in a controlled environment and while being evaluated by medical professionals, she says she took MDMA. Its street name is ecstasy. Tipton, along with others, shared their experiences while at the Arizona Psychedelics Conference in Tempe over the weekend. She says the trial helped cure her PTSD. "You're able to delve into these very traumatic memories without having that fear and anxiety response that you would normally have with PTSD," Tipton said. "It saved my life." "The legalization for cannabis has really opened up the door for other discussions when it comes to the scheduling of these other substances," Denver Attorney Brad Bartlett said. Bartlett says he believes psychedelic drugs will become legal in our lifetime. 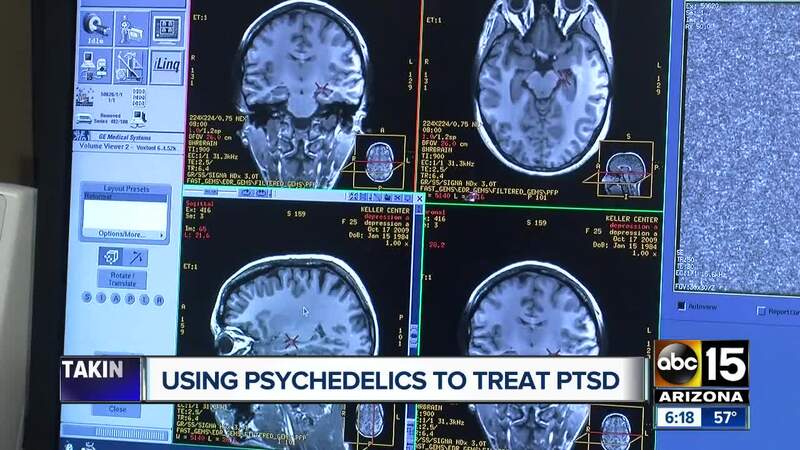 "What that means is you'll be able to walk into a doctor's office and get a prescription for psychedelic medicine," Bartlett said. The Multidisciplinary Association for Psychedelic Studies is the non-profit that facilitated the study that Tipton participated in. After the trials are over, the association says they anticipate the FDA to legalize MDMA for PTSD treatment within the next two years.